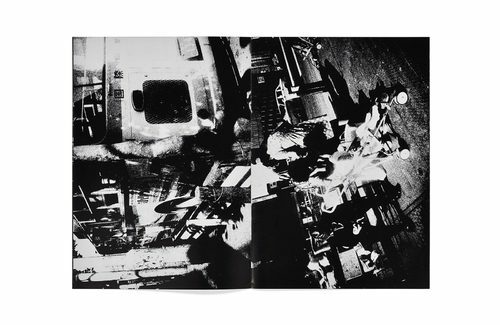 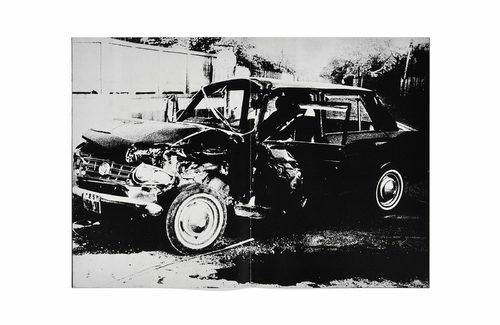 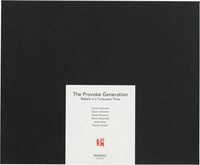 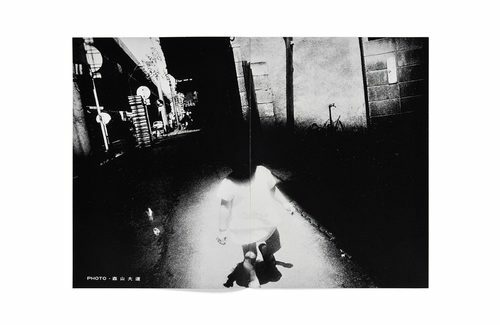 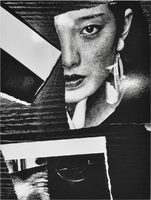 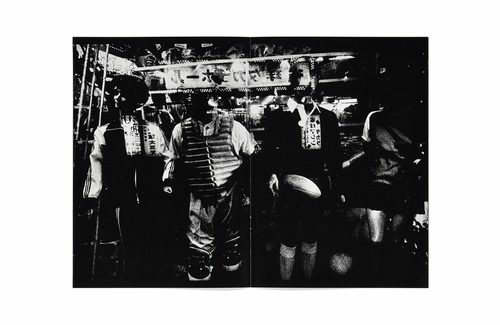 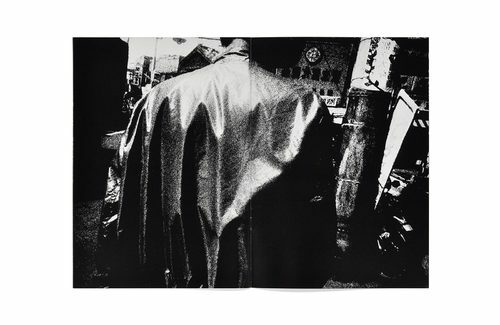 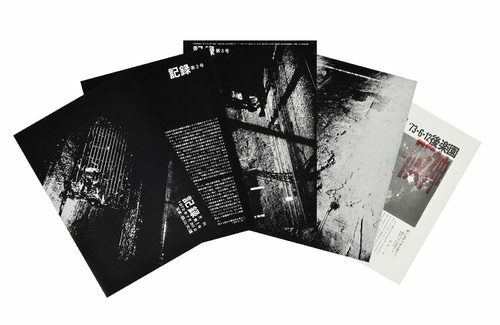 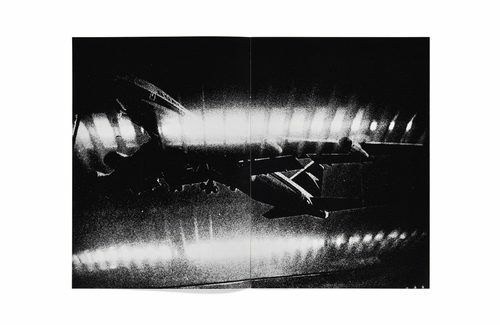 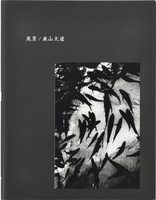 It has been thirty-six years since Moriyama first began with his personal photographic magazine and now the first five issues originally published between 1972 and 1973 have been re-issued through this reprint. 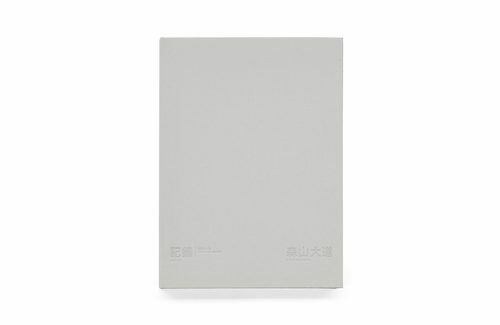 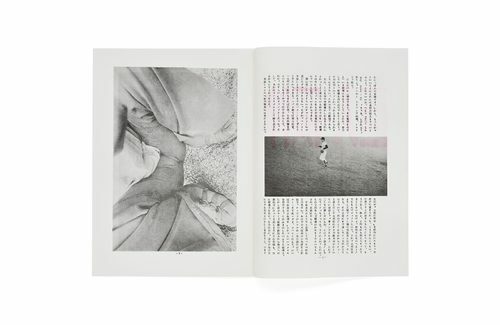 Authentically reproduced, with the photographers hallmark, grainy images, the five thin, yet captivating volumes come handsomely packaged in this edition. 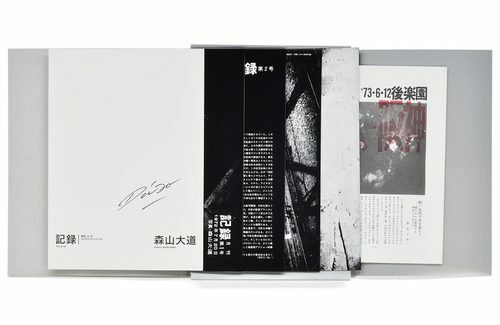 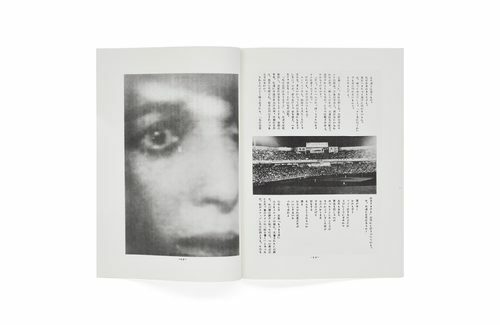 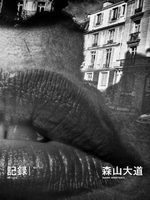 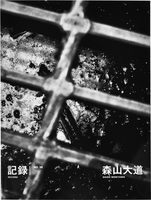 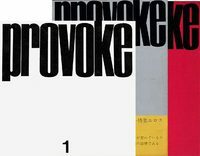 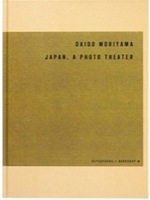 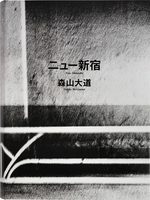 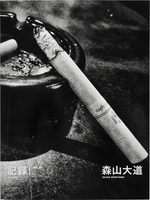 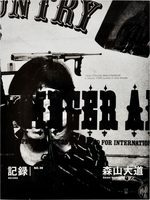 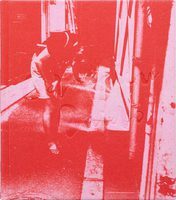 A valuable slice of early Moriyama that provides a unique insight into an important phase of his development.